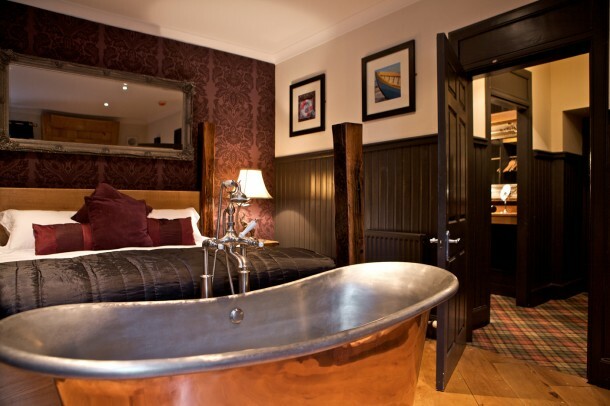 We have recently featured in the Times 20 Best pubs with rooms in the UK. The article which showcases the best pub dining with Stylish bedrooms was in the Travel pull out of the Times on Saturday 9th November. The Sun was one of only two pubs from Scotland that featured and the article went on to highlight our artibutes inlcuding locally sourced produce, our wide and varying selection of Scotland’s finest real ales and the hand crafted furniture which sits pride of place within our bedrooms.